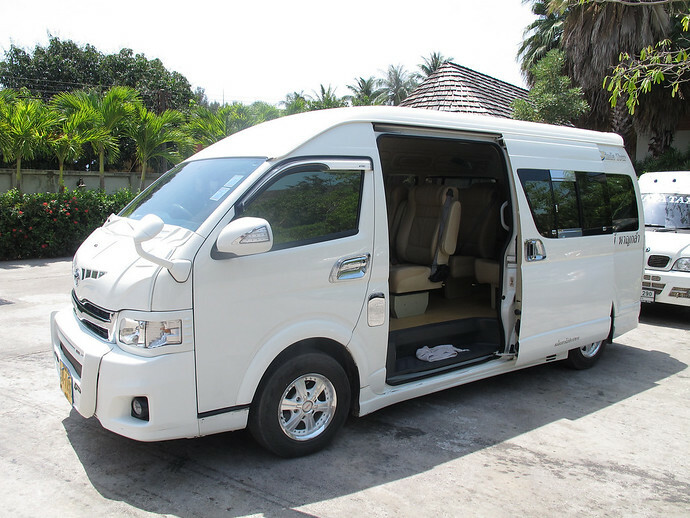 Sit back, relax and enjoy the comfort of an air-conditioned, private minivan taxi transfer which will take you door-to-door from your Koh Lanta hotel to Phuket Airport. 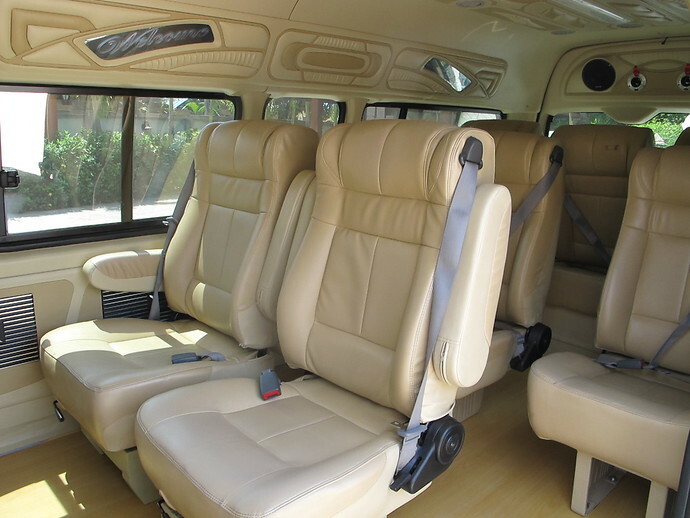 The 5200 Baht price is for the whole minivan, not per person! 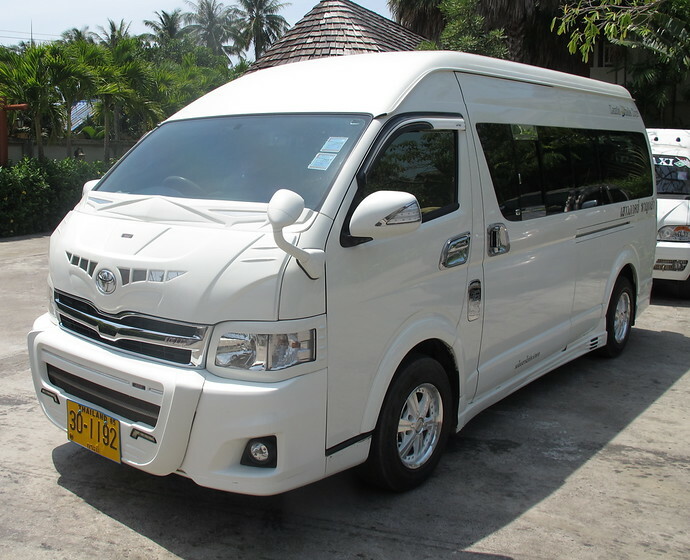 From Koh Lanta to Phuket Airport the earliest pick up departure time is 6am allowing you to arrive at the airport in time for flights departing at 13:00. The latest pick up departure time from Koh Lanta is 8:30pm. Once we have received your booking with your flight details, we will contact you to confirm your pickup time from your Koh Lanta hotel for that flight. From Phuket Airport to Koh Lanta the earliest pick up departure time from flights arriving is 1am the latest pick up departure time is 5pm.